Sweet Roses Be is a pastel by Debbie Nester which was uploaded on December 11th, 2013. 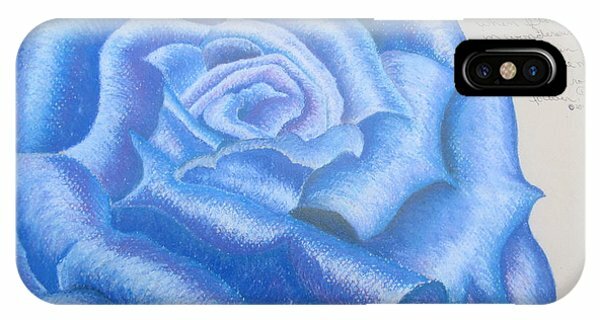 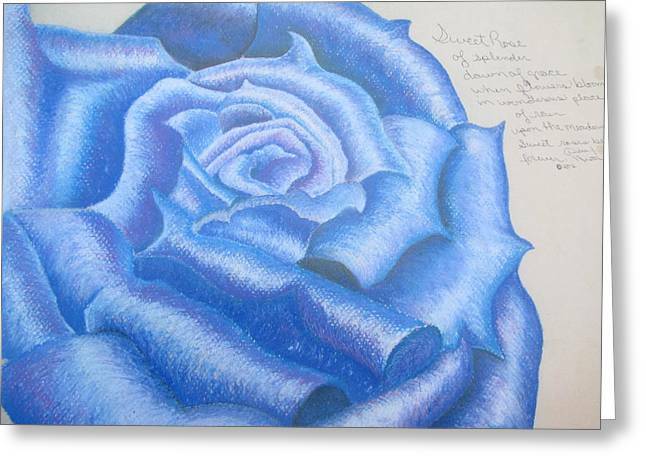 An Exquisite Original Fine Art Masterpiece depicting a Blue Rose and an Original Poem, "Sweet Roses Be," By Fine Art Artist Debra J. 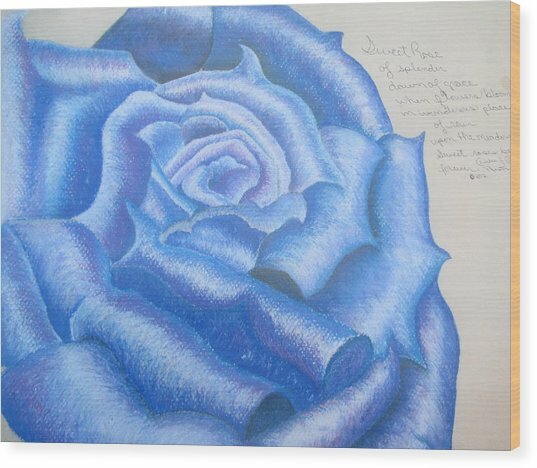 (Bonner) Nester. 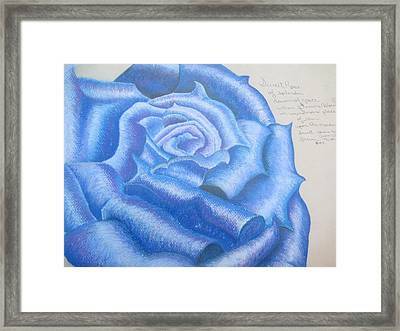 The Poem, an Original Debbie wrote herself, was written in 2012 and incorporated into this Fine Art Pastel Rose Master Art Work in 2013. 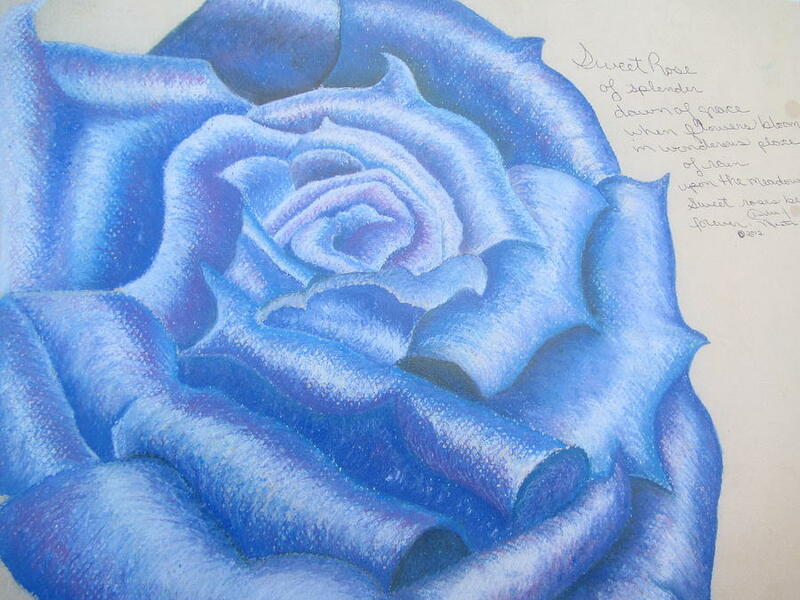 There are no comments for Sweet Roses Be. Click here to post the first comment.